You may have seen variations of a resurfacer where the Rink owner is pulling around a hose with some type of attachment and water spreader on the other end. The part you are not seeing is the nightmare caused by carrying around and managing a long clunky hose. Managing a hose has several challenges. For one, the relatively warm hose burns a hose shaped channel into the cold ice. To avoid this, you would have to constantly wiggle the hose to or you would need a 2nd person to manage the hose while the other person spreads the water. It is a 2 person job!! Another challenge is that hoses are usually plumbed to garden faucets that are cold water. Resurfacing should be done with steaming HOT WATER. The final challenge is that your would have to either empty your hose of any left over water or bring it back into your home so that it does not freeze and is ready for usage next go around. Iron Sleek does not endorse the hose-type resurfacing nightmare. Our Ice Rink Resurfacer is simply beautiful. 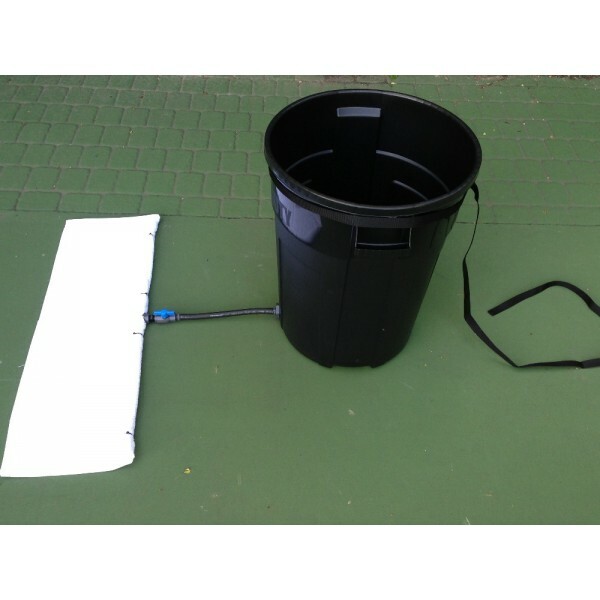 It is a hose-less water spreader that is adaptable to a bucket of your choice depending on the size of your rink. 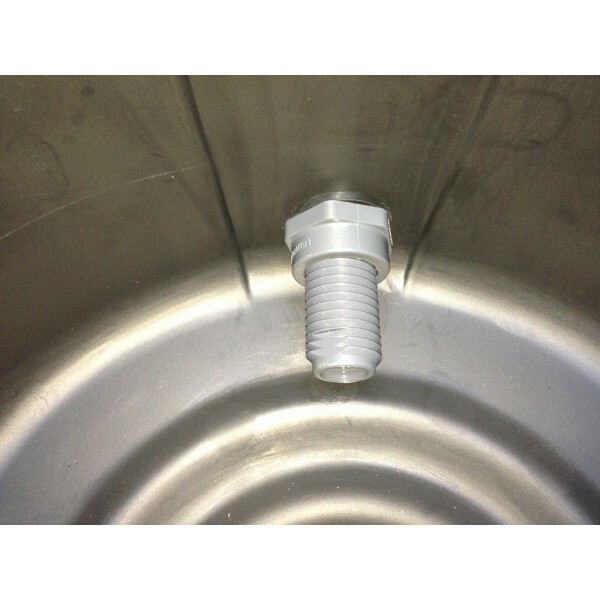 We will provide you with industrial quality resurfacer assembly and a spade drill to adapt to a bucket or plastic container. 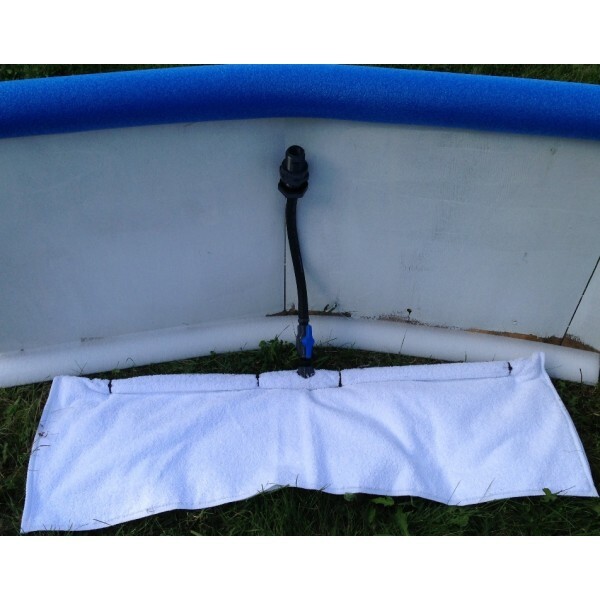 This method has proven to work wonderfully for DIY's for many years. 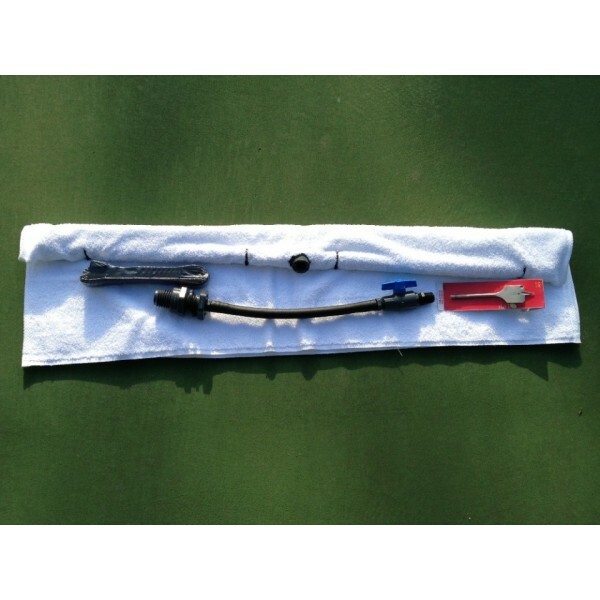 We have simplified the assembly of the good old faithful "home-boni" to save you time and effort. 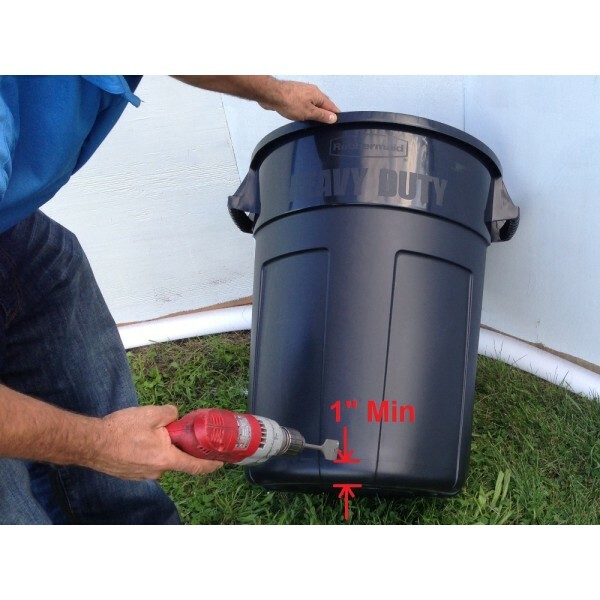 Simply purchase a bucket from your local home improvement store and drill a hole with the provided tool. 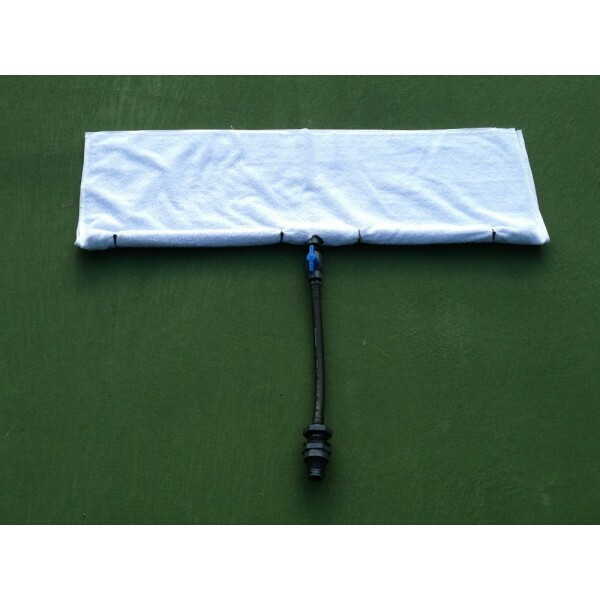 Now you are set to resurface your rink the correct way. That is, with HOT water. Iron Sleek doesn't provide a bucket for several reasons. First of all your rink size is unique to you. Second of all, we wanted our resurfacer to be able to ship anywhere for about $10. 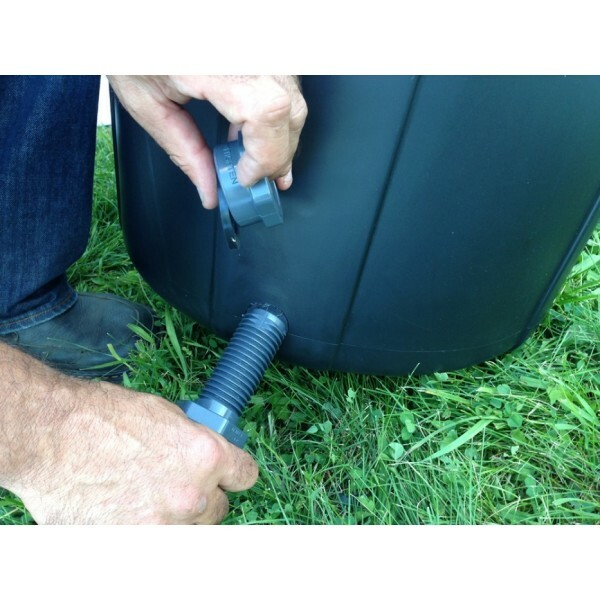 When it comes to buckets, you have the flexibility of your local hardware stores selection. We recommend 1 gallon per 100 square feet of rink. Remember 1 gallon weighs approximately 8 lbs. 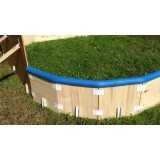 For the bigger rinks, it might be better to get half the bucket size and fill your bucket twice. 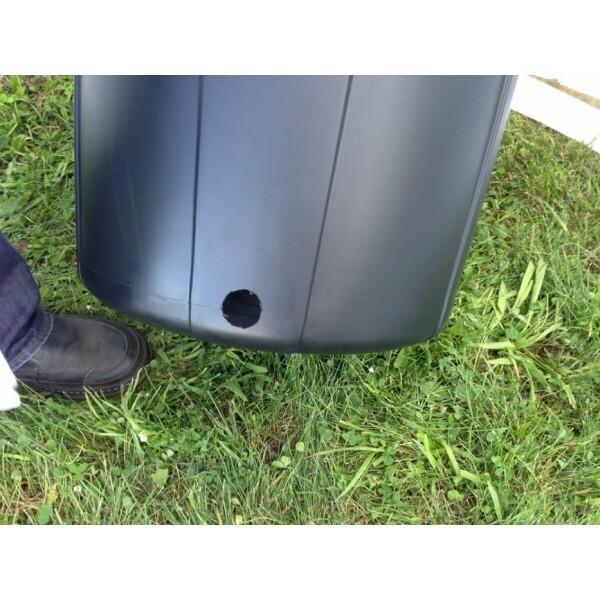 Recommended by Shawn at Iron Sleek and it was easy to assemble and use….Highly Recommend the Resurfacer for hockey!!! Having a lot of buddies over for hockey tore up the ice and resurfacer kept the ice smooth and kept the puck on the ice. Thanks Iron Sleek! The Good: This does an EXCELLENT job of smoothing out the ice and makes this process a lot more fun to do without messing with the hose. 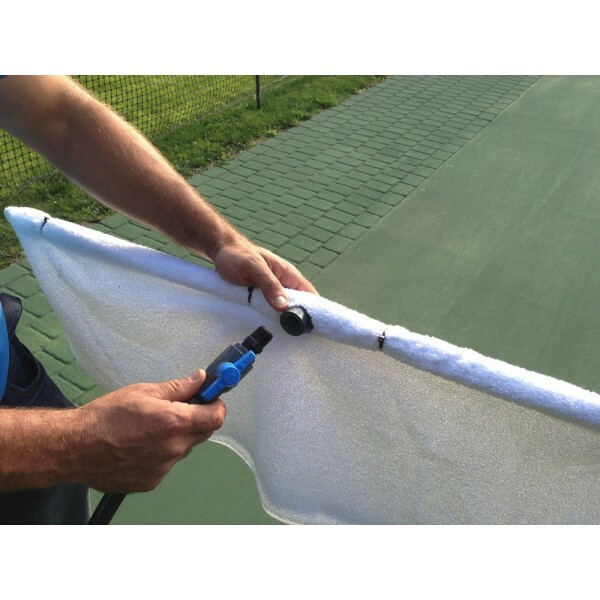 The Bad: the perforated crossbar with the towel will get extremely heavy upon use as it absorbs a LOT of water, and gets only worse the colder it is outside at the time you use it. This makes moving the entire thing a big pain. You would think unscrewing the towel bar would help, but due to the weight of the towel it snapped the bar after the first couple of uses, so once you attach it do not take it off! I'm on my second one because I still like it, but I would recommend in another revision of this to make the connection between the towel bar and the rest of it a snap-on connection versus a screw.